Infrared Spectrometer series 300 | Richen Europe S.r.l. IR Force 300 for 13C Urea Breath Test analysis. 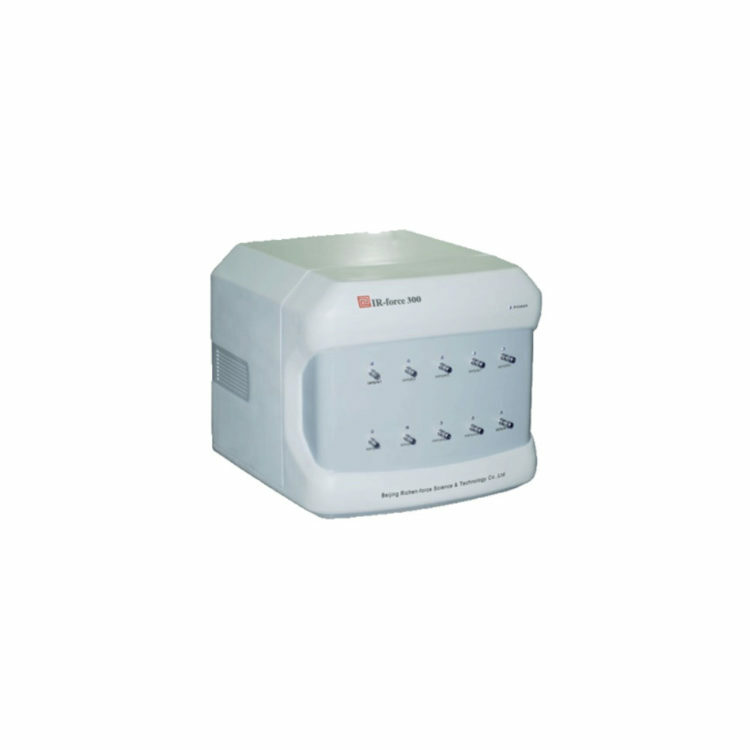 IR Force 300 is an infrared spectrophotometer, which is designed to measure the 13C change in exhaled respiratory CO2 gas by infrared spectroscopy analysis, so that to determine whether patients have infected Helicobacter pylori. Other Strong electromagnetic interference, non-violent vibration, no direct light, stable air circulation and without major changes in the vicinity of the instrument. Richen Europe S.r.l. is a Pharmaceutical Company founded in 2014, part of Richen Medical Science Group. Living the Innovation in Gastroenterology: high-tecnology medical instruments and devices.